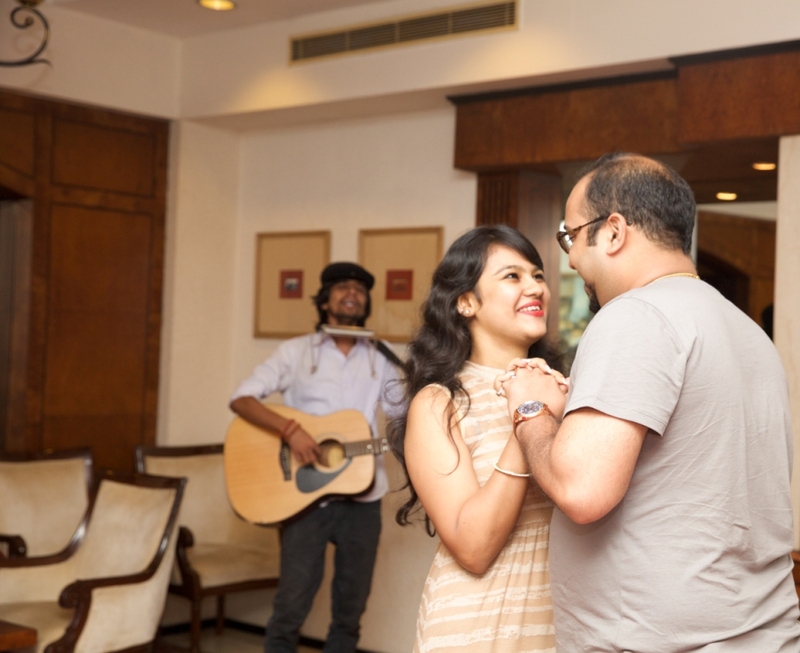 Planning a Surprise for your Sweetheart? Get Outbox Surprises on-board! 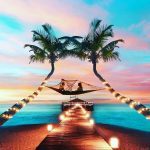 Looking for unique Proposal Ideas or Planning a Surprise for you Loved Ones? Outbox Surprises are the people you need to buzz! What is Outbox all about? 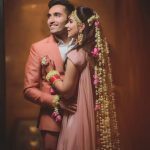 Outbox is your one stop solution to make your loved ones feel special and for your special moments to be made extra special with the most unique and amazing surprises and experiences. 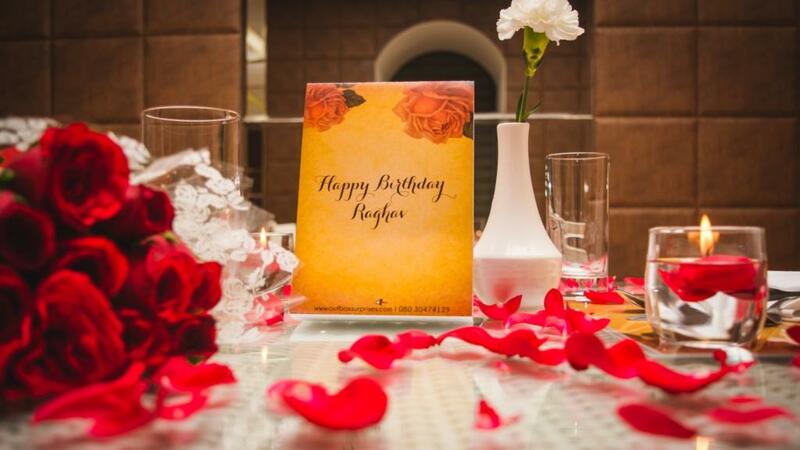 From making birthdays and anniversaries awesome to planning the perfect proposal – we have a fleet of surprises and experiences for your every emotion and occasion! Planning a Surprise? At Outbox, you can go through over 125 ideas to begin with. You name the occasion, and we are ready with 20 ideas already! What’s your Best Selling Surprise? Our best selling service definitely is the musical experience where we send a guitarist to your loved one’s house at the stroke of midnight to give a musical start to their special day! My Secrets are Yours now! 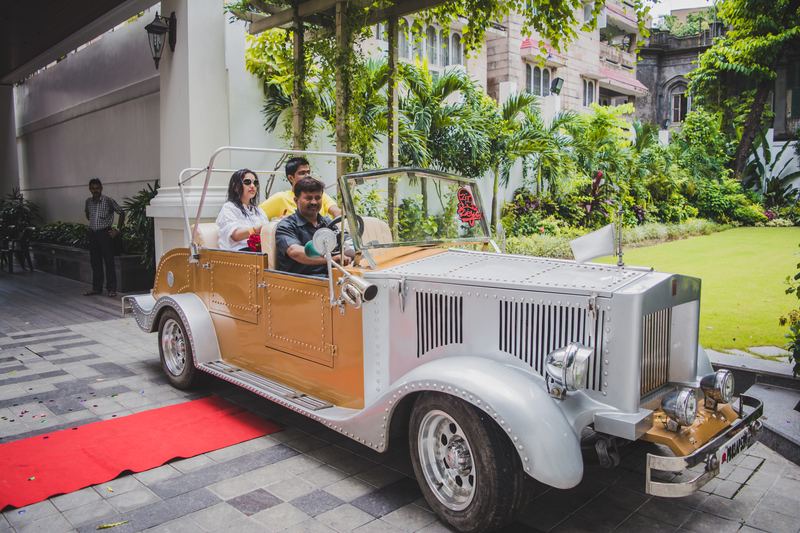 Another favourite is the private dining experience which ranges from 5000 to 1Lakh and works for all age groups. The Best Birthday surprise you’ve planned for someone? Not the best, but we recently planned the most royal surprise – a Dinner Date outside Victoria Memorial at midnight with a group of 5 musicians welcoming the bride to be! Guys often get stuck with Dream Proposals! Any ideas? 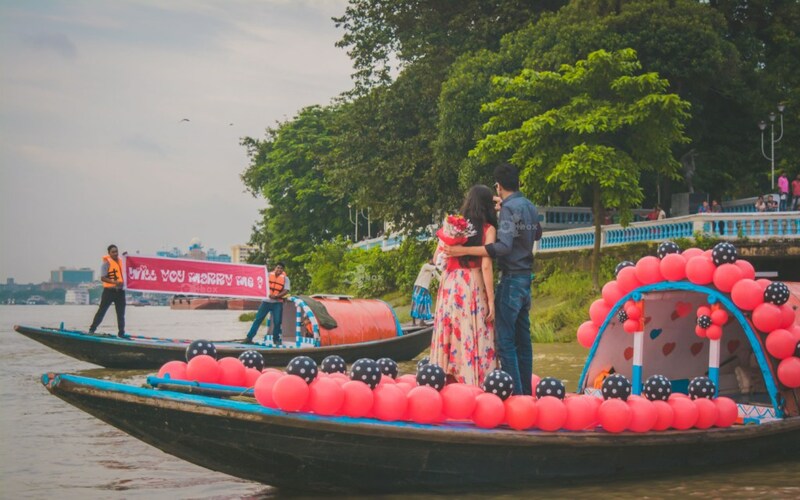 Not really, guys in Kolkata are extremely creative in planning a surprise proposal! 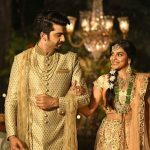 From flashmobs to fireworks in the sky, from hiring yachts to booking a private movie hall, guys walk the extra mile to make their fiancé feel ultra special! Budget is not a problem with us! 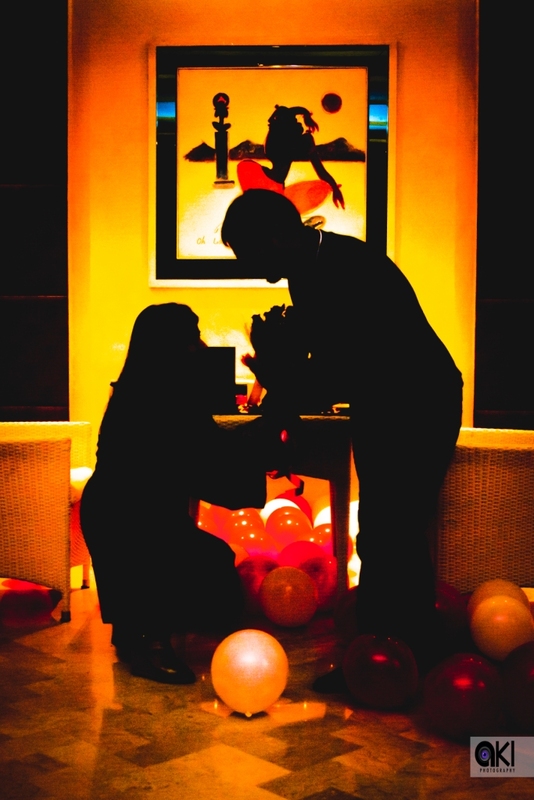 For people with bigger hearts than bank accounts, or who break their gullaks to plan the best proposal, we have special ideas to melt the heart of your loved one! 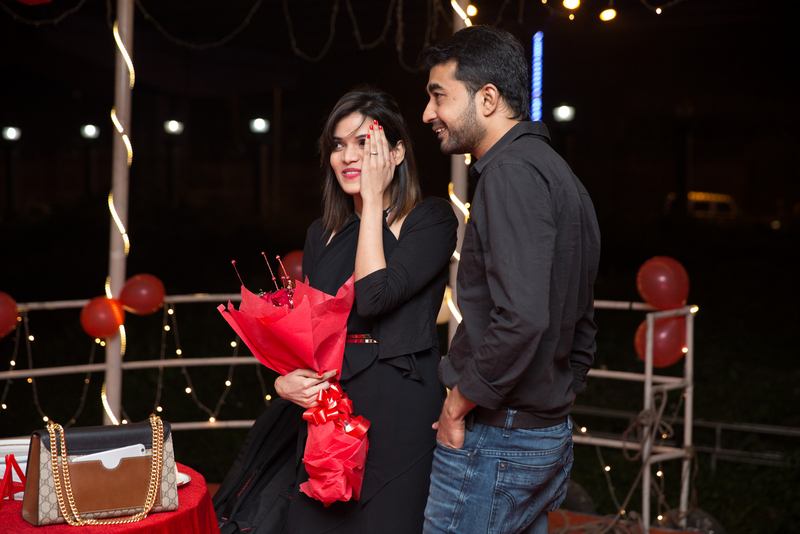 So, if you or one of your friends get stuck while planning the perfect proposal – just call us up and we will personalize it to perfection! 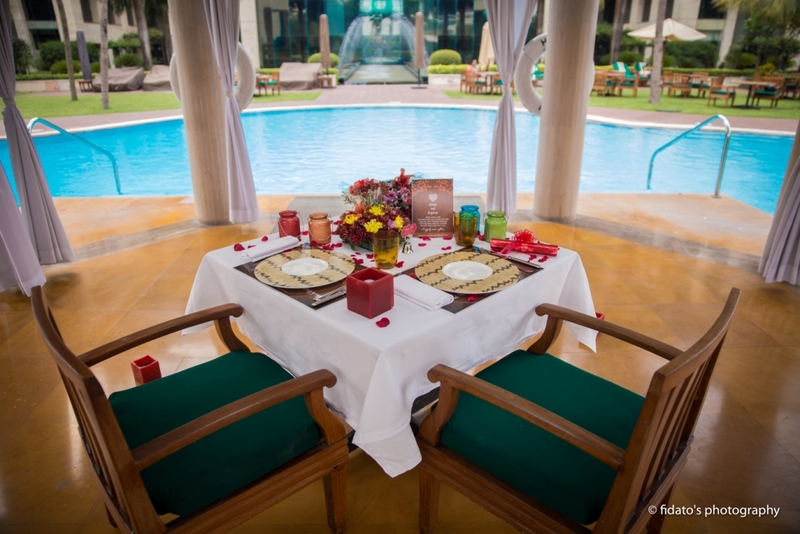 Engaged couples are always looking for Romantic Date ideas – what do you offer for them? Now, this is where we play cupid! 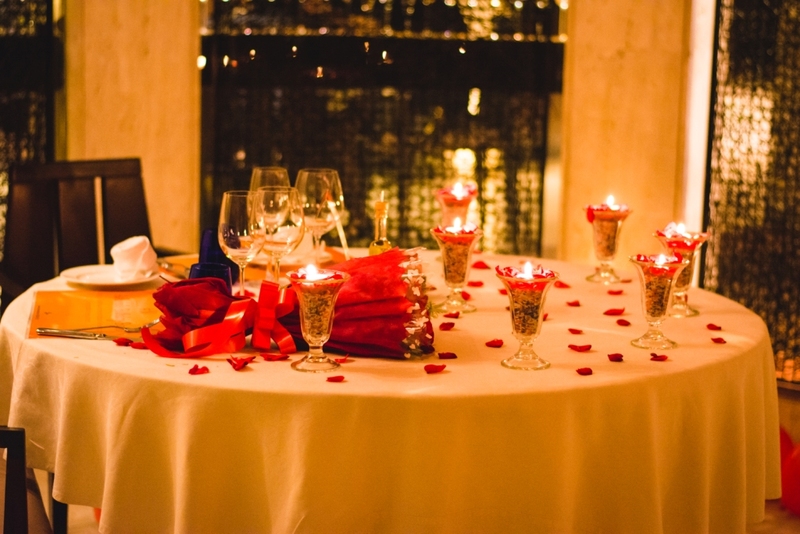 We have a long list of private dining options with romantic extras to make sure you only have each other on your mind. 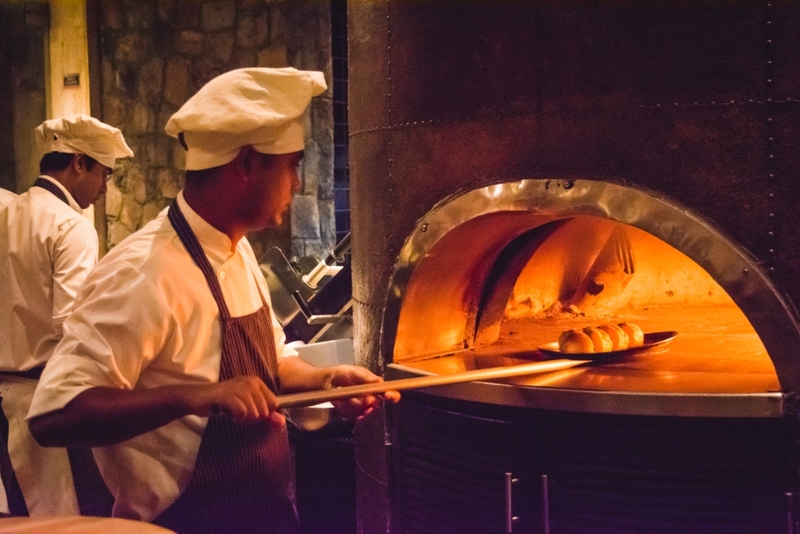 Depending on your interests – you can choose from karaoke and movie screenings, to poolside dates, dining on a yacht. But we’re also seeing that fancy dinners are no longer the end of it! 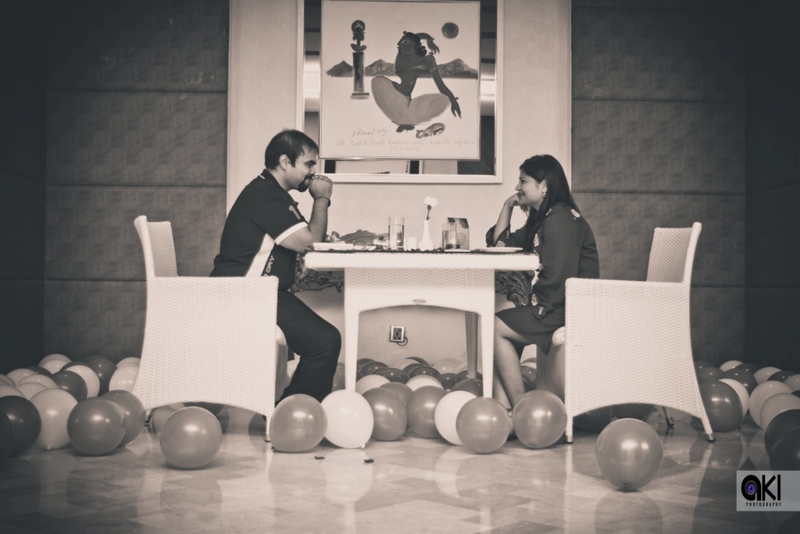 It’s that balance between playfulness and romance which makes a date extraordinary. And more and more people now approach us to plan their entire courtship where we curate 3-9 months tailor-made romantic packages for them! Married couples aren’t boring… What do you suggest? Married couples are the spice! We have realized that the longer a couple is married, the greater is their bond and the better they understand each other. 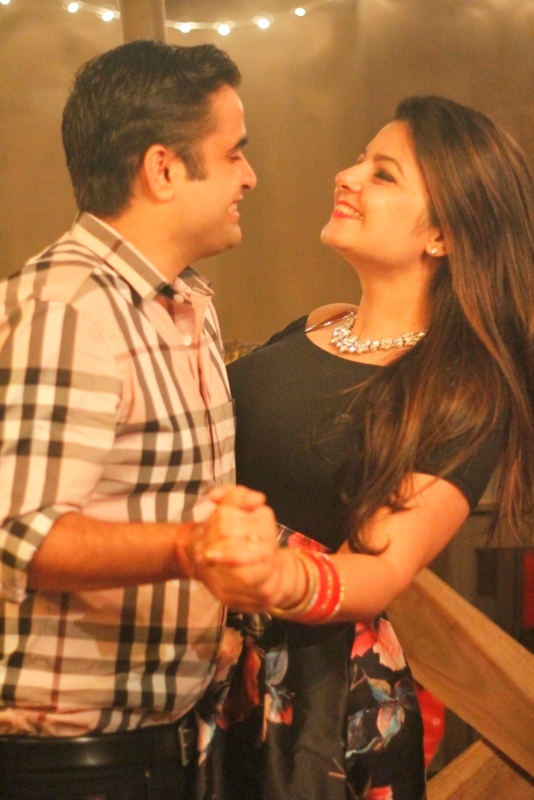 We arrange couple salsa evenings, pottery making, couple cooking, acting workshops, singing in a studio, couple painting, couple yoga to many more activities to keep the romance alive and kicking! Which is your favourite surprise story from last year? What’s the latest addition to your surprises catalogue that couples MUST check out? 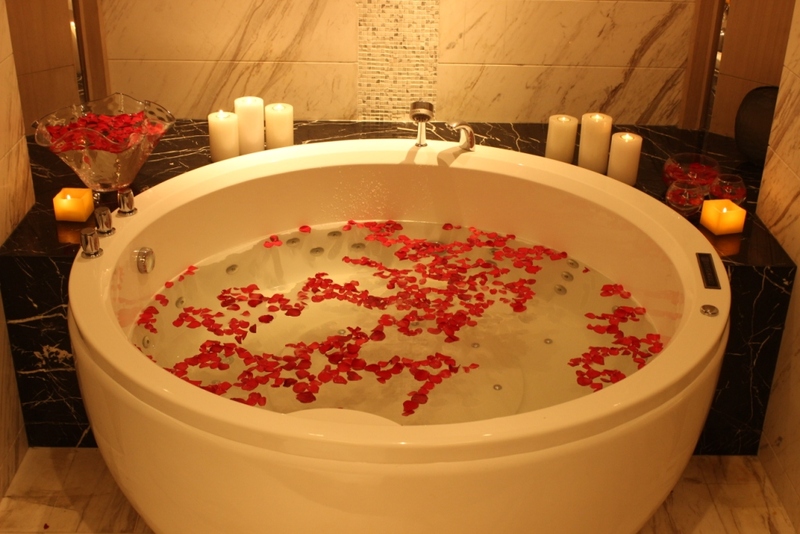 Let’s Save Water… Bathe Together! 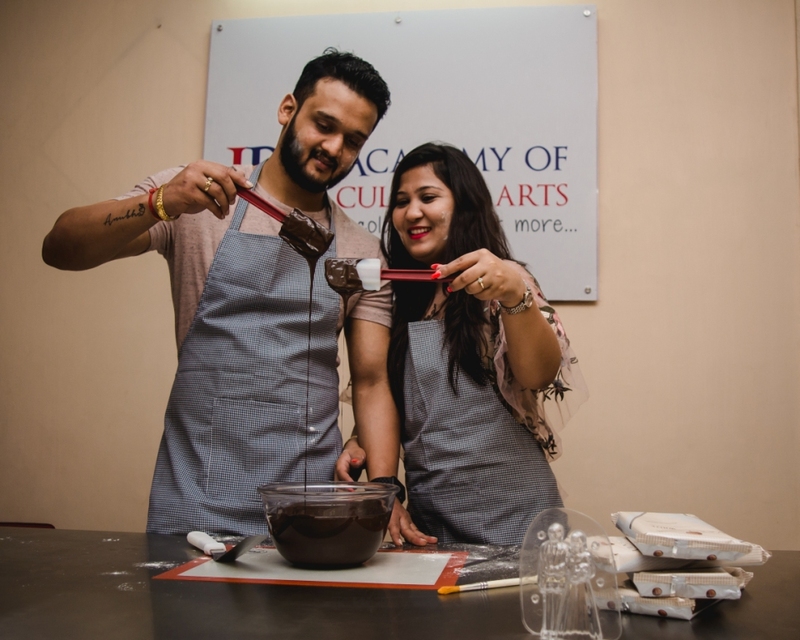 We’ve recently introduced Chocolate making sessions, couples Jacuzzi, Breakfast and office surprises, private movie experiences, day trip proposals – all new and exciting! Sky’s the limit! You’re taking people up there too? Why not! Imagine being in the middle of the clouds, overlooking the whole city from the bird’s eye and having your loved one next to you to share that awe-inspiring moment. 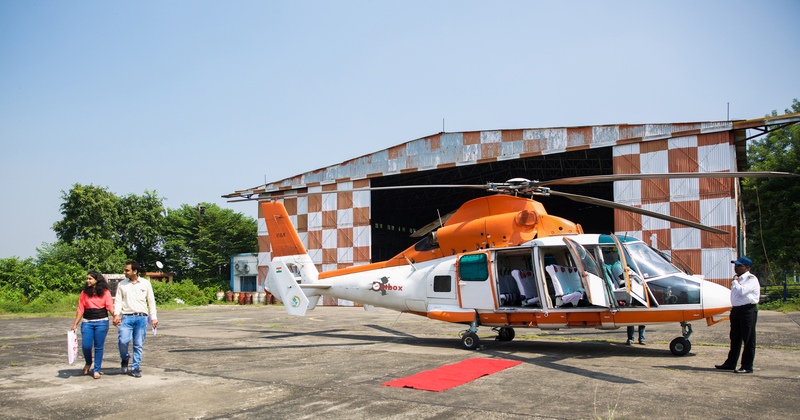 We provide chartered helicopters with pickup and drop service as well. So, if I’m planning a surprise for my better half, how do I go about it? Simply call us on 080 30474129. 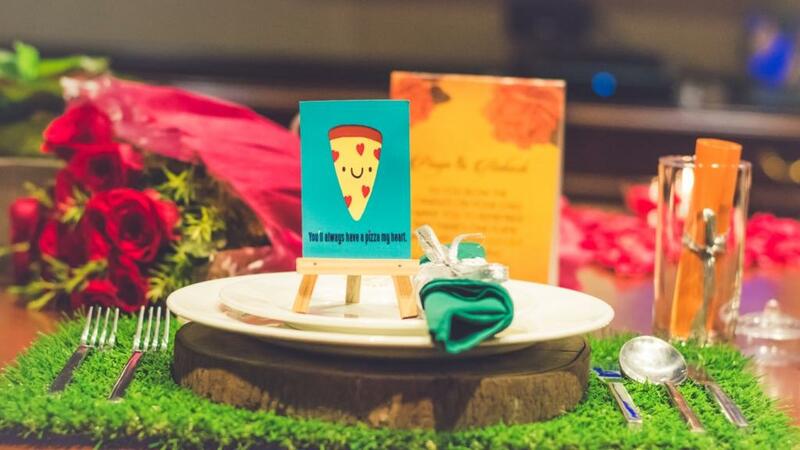 Name the occasion and we’ll bombard you with innovative ideas that you’ve never heard before! Let your brain rest while we do all the thinking, planning and executing. 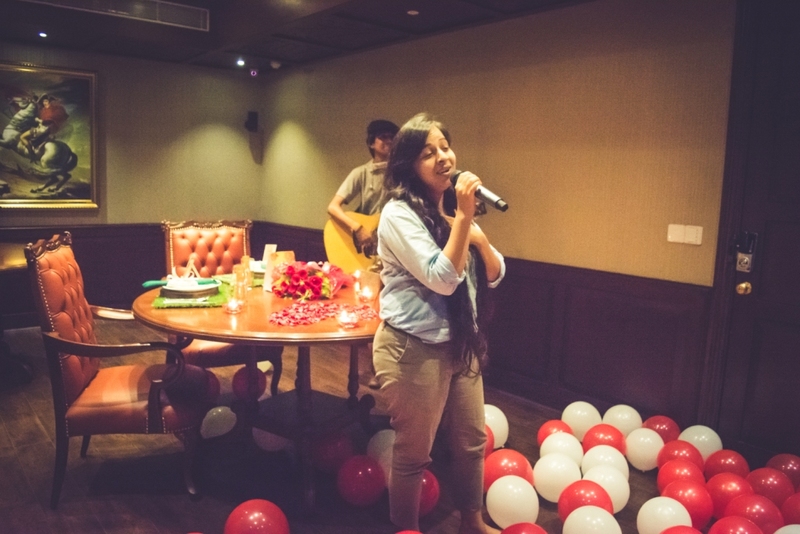 If you have an occasion to celebrate, we have a stage to perform!